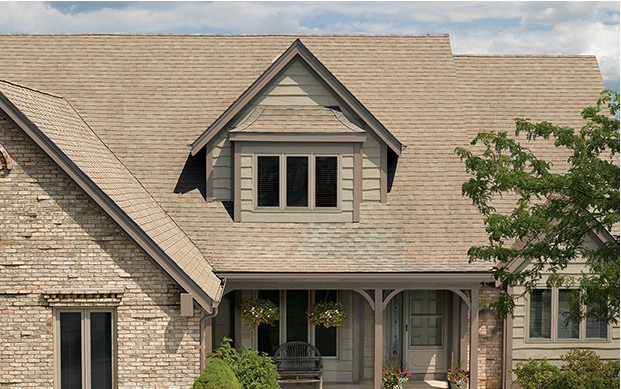 Extend the life of your roof and improve the look of your home! Now is the Best Time to Improve Your Home! Team Momentum is here to help you transform your house into a home. We treat every project like it’s our own, so you’ll truly feel like you have become part of our family. As always, we’ll be there every step of the way to ensure you’re happy with your entire experience. When your project is done, we’ll not only handle all of the logistics like paperwork and billing, but we’ll always be there to answer any questions you have and assist you if any issues arise. You’ll be completely in love with your new home — that is the Momentum promise. We provide best-in-class customer service that will always be available to you, you’ll never question how much we care. We only utilize top-tier equipment that you’ll be able to rely on for decades after your home’s upgrade. We always promise high quality, sustainable workmanship with a lifetime warranty on your new system. We stand by our products and service. All of our customers receive a minimum of a 30-year guarantee on the materials we use to renovate your home. Leave your old house behind. Momentum Home will completely upgrade your life, not just your roof. To us, it’s not just home improvement. It’s a long-term investment that will benefit you and your family for generations. Whether it’s time for a completely new roof or you’re just tired of your old one, Momentum Home has over a decade of experience in roof replacement. If the diagnostic results in more than just a repair, we’ll schedule the project with you after reviewing all of your options. What we do is far beyond just switching out your old roof for a new one — we’ll be giving your home a complete makeover that you can brag to your neighbors about. Your roof type determines how extensive your repairs or replacement will be. 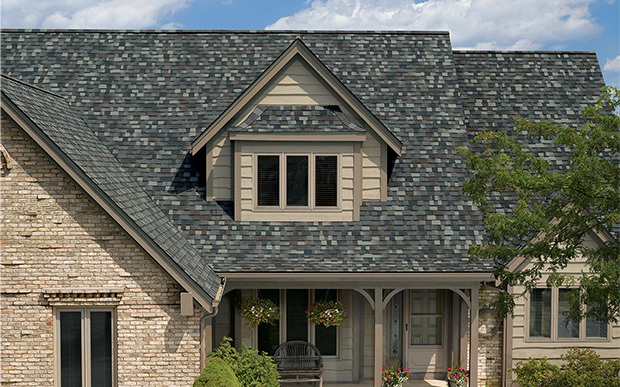 Momentum Home offers several options for you to choose from if you want to completely change your roof type, which our rep will review with you with tangible roofing samples. You’ll never have to guess based off a picture in a book – you’ll know exactly what you’re getting before it’s installed! Ready to Upgrade Your Roof? Get in touch and we can have a chat about how Momentum Home can help you make your house into a home! © 2019 Momentum Home. All Rights Reserved. Thanks for inquiring with Momentum Home. In order to comply with applicable laws, we need your consent to contact you. By clicking above, I authorize Momentum Home to call me and send or text information to me about Momentum Home products and services at the telephone number I entered above, including by use of an autodialer, even if I am on a national or state "Do Not Call" list. Message and data rates may apply. I understand that the consent I give here is not a condition of purchase. Thank you for your interest, a representative from Momentum Home will reach out to you shortly.